MASON, Ohio -- When Sonder Brewing opens this October in Warren County, its founders promise visitors will find more than just good craft beer on tap. 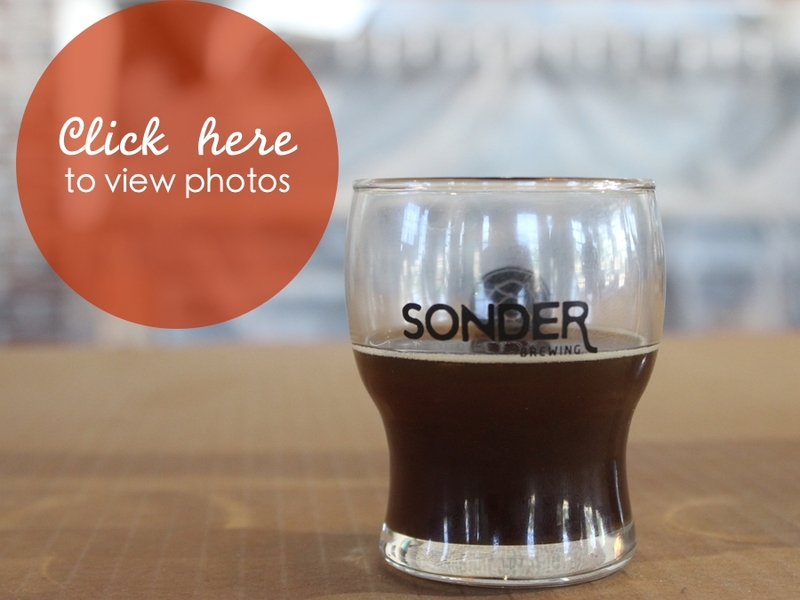 "It's been exciting, that's for sure," said Justin Neff, one of Sonder's three co-founders. "It's been really cool to watch. We've all dreamed of owning our own business or brewery for years, and it's fun to see those various dreams come to fruition." Crews are currently putting the final touches on Sonder. Once that work is complete, head brewer Luke Shropshire and fellow co-founder Chase Legler, a former lead brewer at New Glarus Brewing in Wisconsin, will start brewing Sonder's initial lineup of craft beers. The co-founders decided to call their brewery Sonder because of the word’s unique but obscure meaning : "The profound feeling of realizing that everyone, including strangers passed in the street, has a life as complex as one's own, which they are constantly living despite one's personal lack of awareness of it." "I think it would be really great to hit on some of those traditional German styles," Legler said. "My overall passion is for sour beers," said Shropshire, who began Streetside's sour program. "Because this brewhouse is fully automated we have written programs that will maintain consistent quality while letting us grow quickly," Legler said. "We really want to focus on here (the taproom) first though," Neff said. "Everyone will feel welcome," Neff said. "It's definitely been a learning experience just getting here."